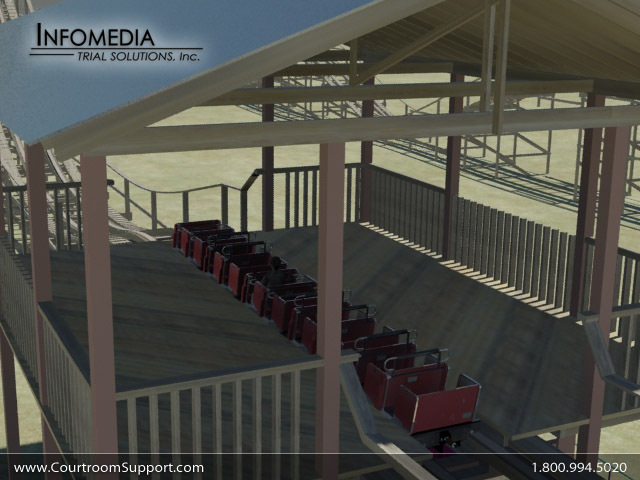 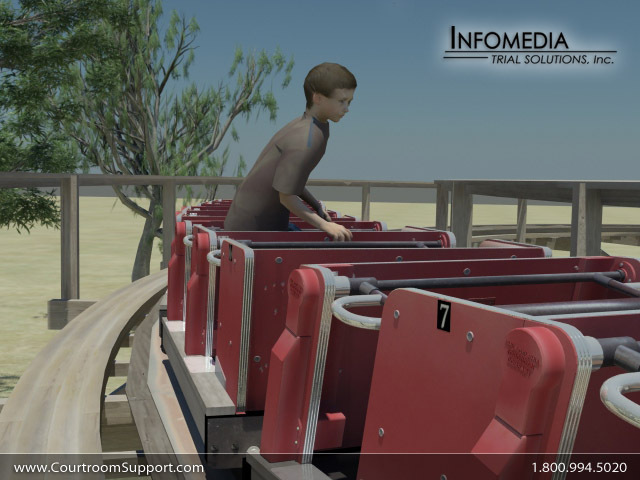 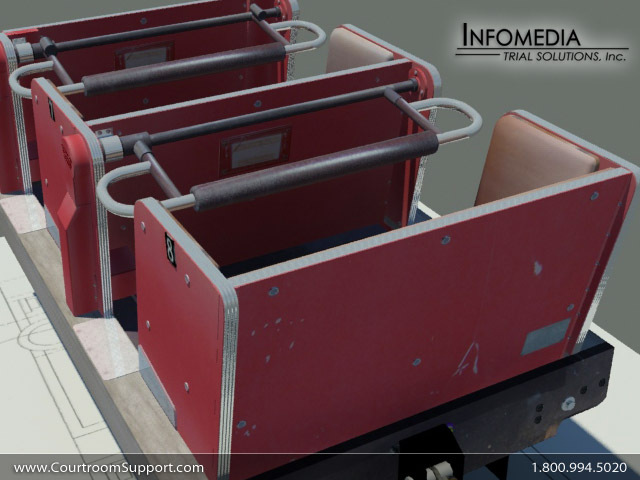 Legal Animations Amusement Park Ride Accidents | INFOMEDIA TRIAL SOLUTIONS, INC. 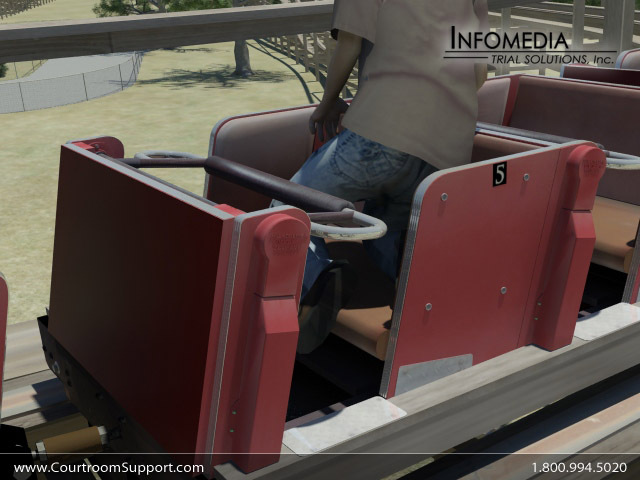 Created for the defense, this shows how riding this coaster incorrectly lead to the child being thrown out. 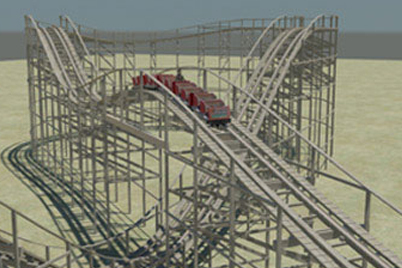 Created for the law firm of Banker Lopez Gassler, P.A. 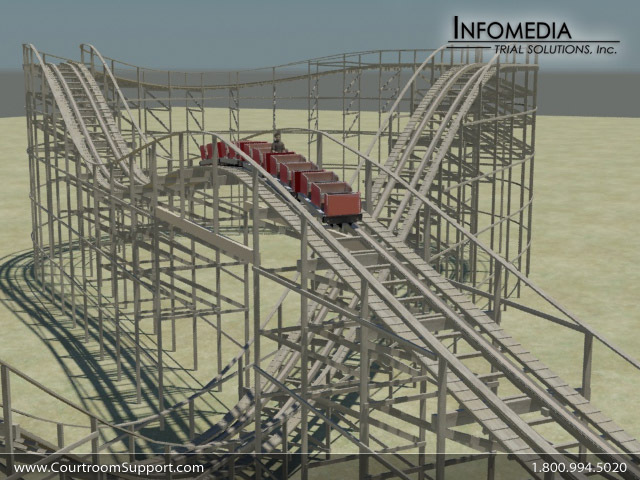 understand but interesting to watch.